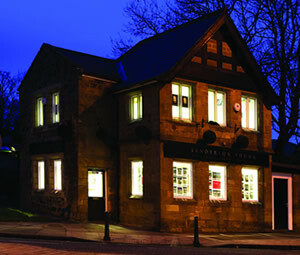 Expert staff offering unrivalled experience, providing the highest levels of service. Experience the Exceptional. 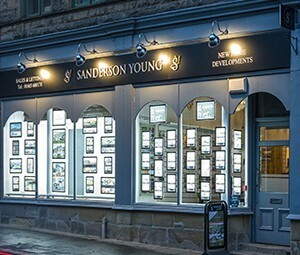 Having started a very successful career in retail / commercial property & estate agency since 1990, Gail was responsible for the creation of Sanderson Young Residential Lettings in 2002. 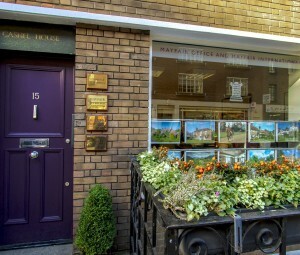 Originally located on Newcastle’s Quayside, in 2009 the emphasis was placed upon a Regional Lettings Centre and the move was made to our flagship office at 95 High Street. 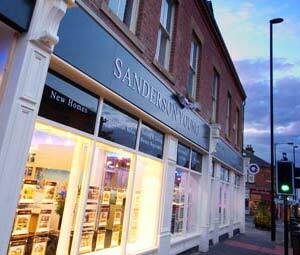 Sanderson Young Residential Lettings is now a very successful lettings operation, covering the region in its entirety. 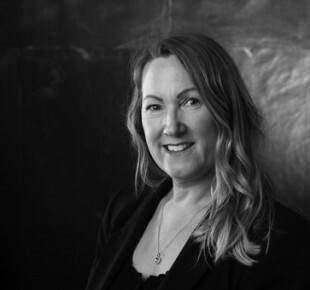 A very experienced Lettings Manager, Gail has built up excellent connections with blue chip companies, as well as high profile clients, offering a bespoke rentals’ service. 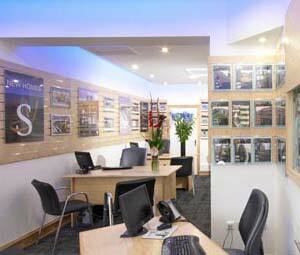 The Lettings team are very focused and driven to offer a quality lettings service, whether your property is a city centre apartment or a stunning mansion. 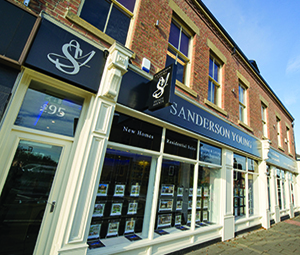 Contact Gail with regard to lettings’ valuations.